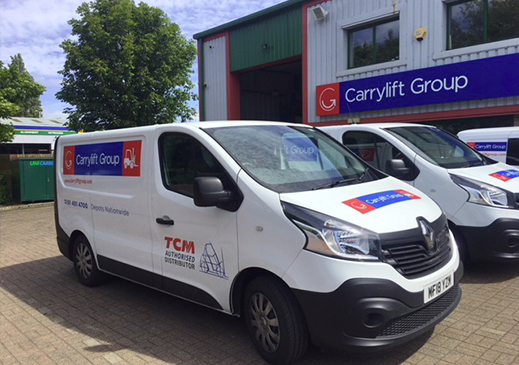 Carrylift Group was founded in 1988 and has grown to be one of the largest materials handling suppliers in the UK. 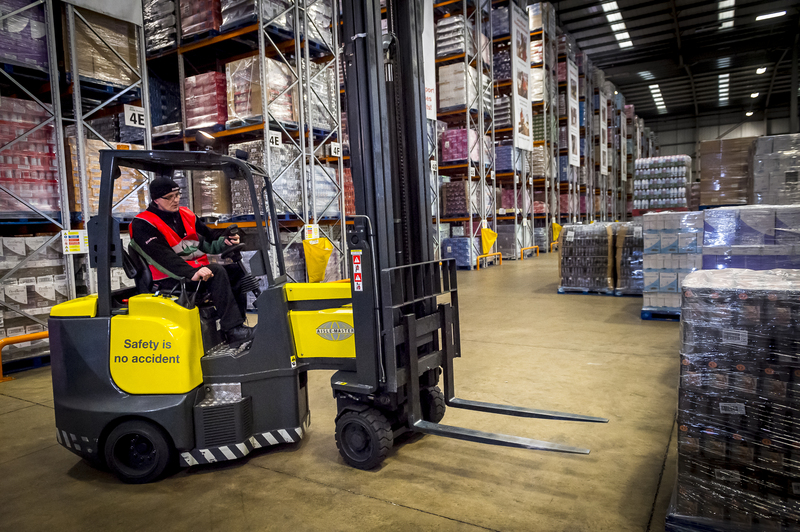 We specialise in bespoke handling solutions, local service and RTITB-accredited forklift truck training courses. We are ISO9001 accredited, and deal in a variety of equipment, from MHE to cleaning machines, access equipment and many others. 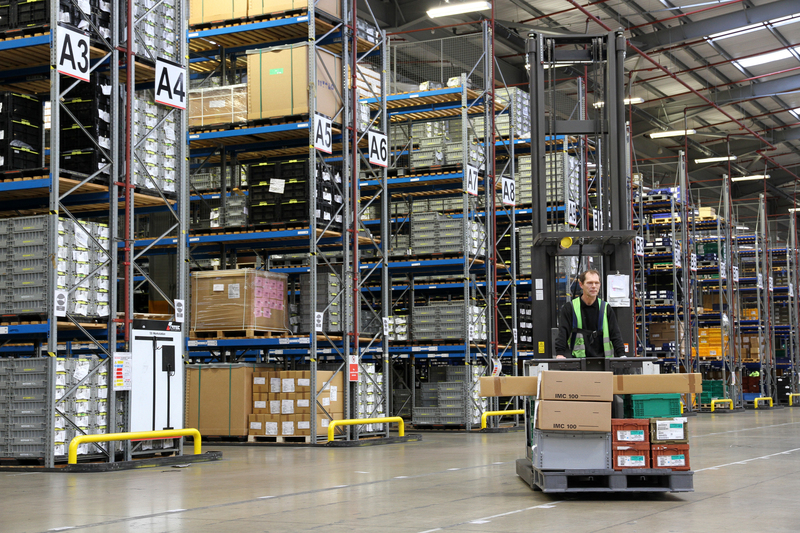 Operating through a network of strategically located service centres, we hold in excess of £2m in parts stock and are a principal member of the TCM forklift dealer network. The majority of our staff come from a time served, forklift engineering background to ensure you receive the highest quality of service.